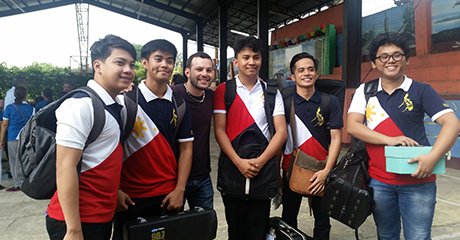 Outlooke Pointe Foundation (OPF) spearheaded a music outreach project in collaboration with Ang Misyon’s international music camp 2017 at Barangay Asisan, Tagaytay City on June 15, 2017. 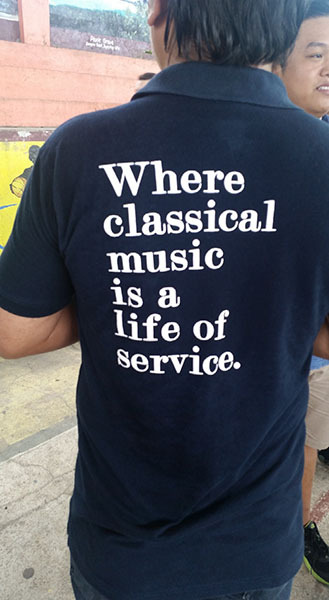 Ang Misyon is a movement that provides free classical music education to underprivileged communities in the Philippines. 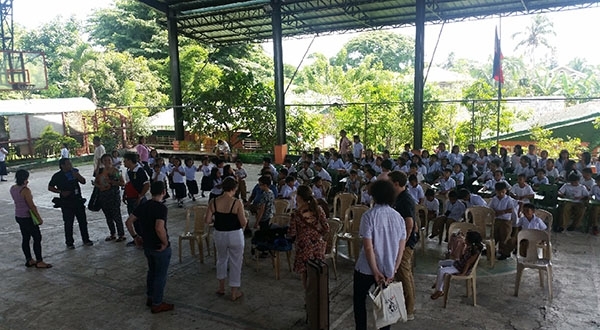 Joshua Dos Santos of the LA Philharmonic and MusicAid teachers from Australia, California, Venezuela and Spain participated in this project by providing free music seminars and workshops. 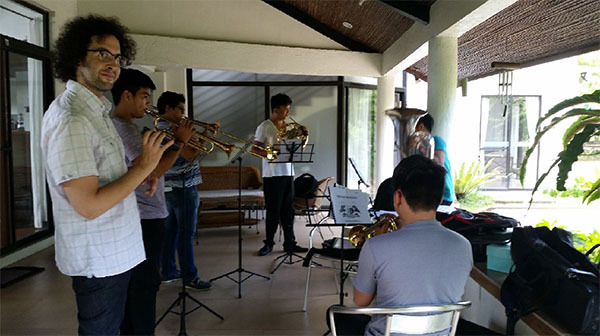 As part of celebrating the week of Philippine Independence Day, they were also joined in a performance by a brass quintet from Ang Misyon (Batangas sector). This project was held at the Barangay Asisan hall and at the farm pavilion of OPF chairman Cong. Jesulito Manalo. 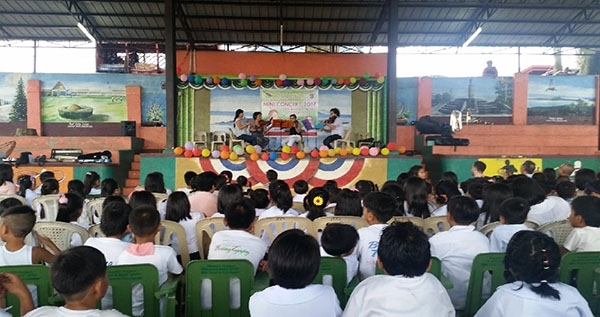 With the involvement of Barangay Asisan elementary school students, this project pursued the foundation’s mission for musicians to engage socially and creatively in new environments and to foster continued musical interaction to as much local communities as possible.